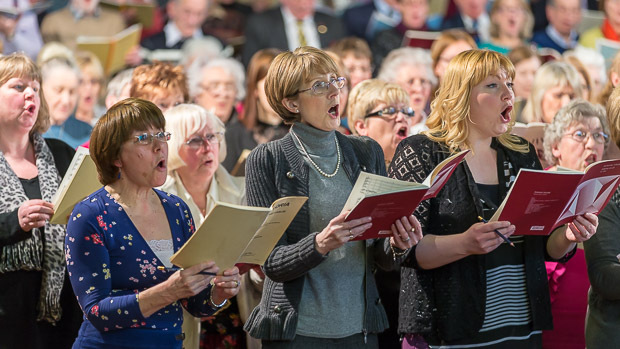 Northampton Philharmonic Choir has established a tradition of holding biennial ‘Come and sing’ concerts. 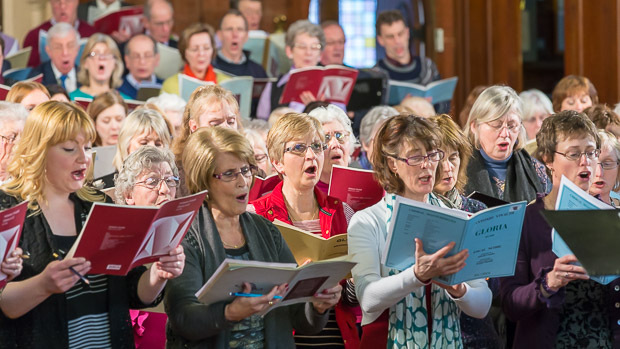 We spend an afternoon preparing music which is then presented at a concert in the evening. 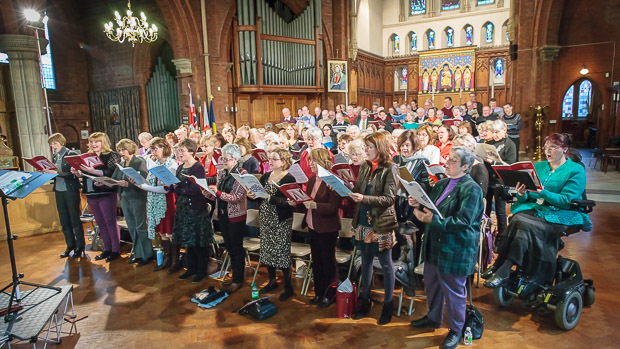 All keen singers are welcome to join us, and there is no audition. 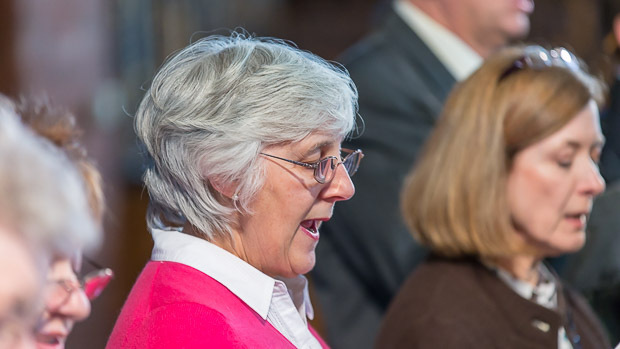 As well as the opportunity to sing with the regular members of the choir and to receive expert tuition in choral singing, participants are treated to a splendid afternoon tea! 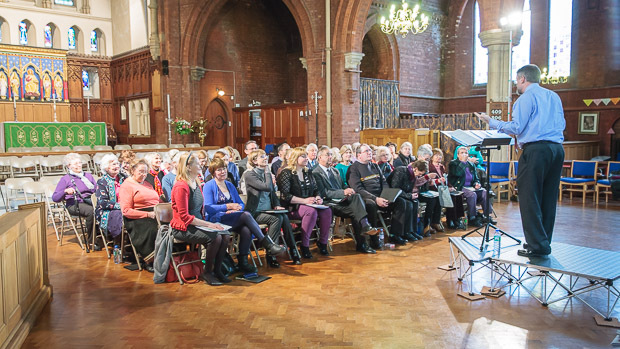 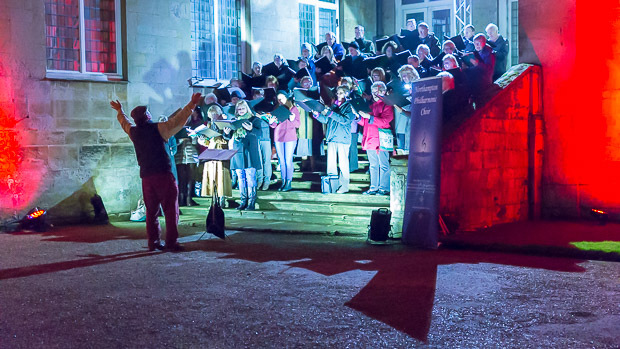 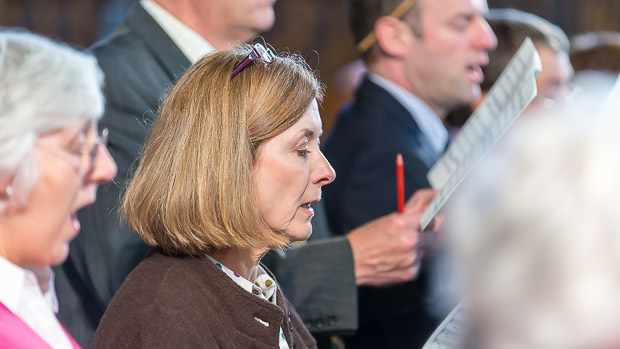 Works previously sung at these events have included Handel's Messiah, Fauré's Requiem, Rutter's Gloria and a selection of favourite English choral music. 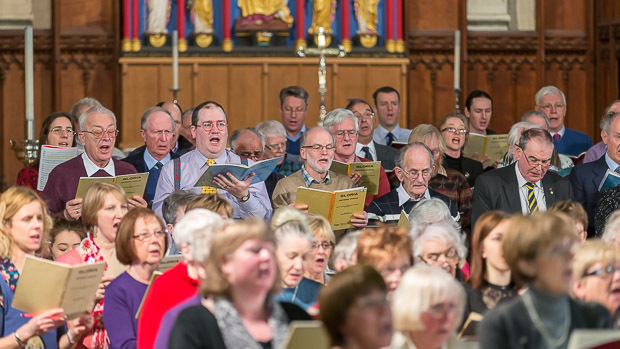 Our last ‘come and sing’ concert was held in March 2018, when we be rehearsed and performed Brahms's Requiem (in German) at St Michael's Church in Northampton. 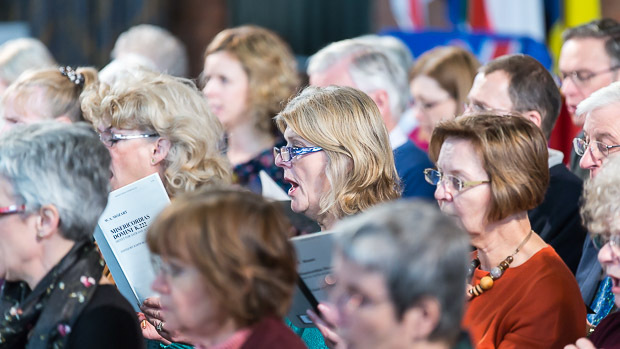 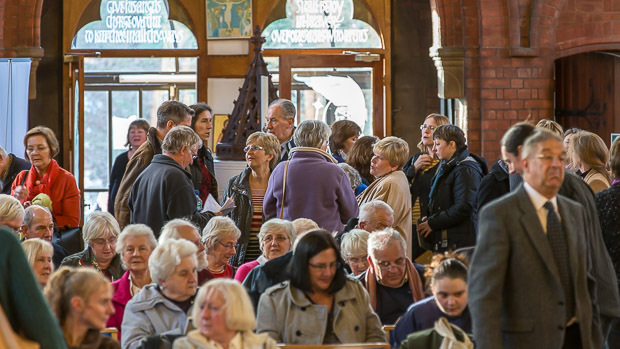 Our next ‘come and sing’ will probably be in 2020; the rehearsal usually starts at 2.30pm, there's a break for tea at 5pm, and the concert usually starts at 6pm. 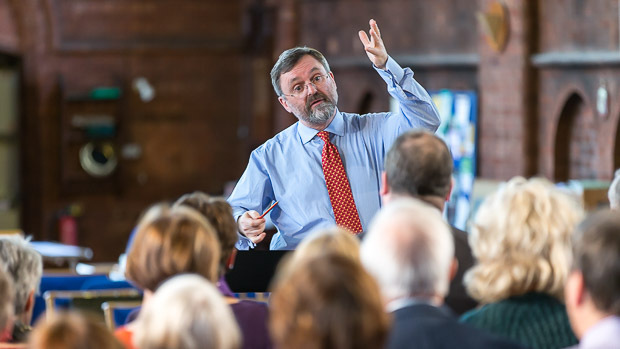 Workshop participants are charged a modest fee for the day. 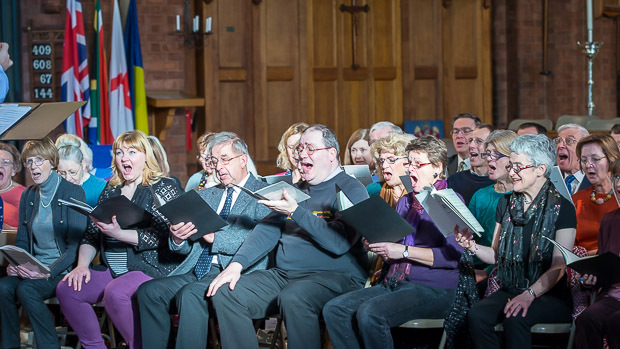 Members of the audience at the concert are admitted free.